DigComp has been a key strategic priority for ALL DIGITAL in the last years. We exist to support the 44% of EU population lacking basic digital skills. A significant challenge in ensuring digital literacy for all is, however, the lack of a precise understanding of what digital skills are. We believe that DigComp can respond to this challenge and support our members, and other organisations striving to provide digital skills to everyone. We started to endorse and emphasize the importance of DigComp in 2014. We developed the first Guidelines on the Adoption of DigComp at national level for our member organisations, we have been involved in the consultations and events organised by the European Commission and JRC regarding DigComp. Thus, in September 2017, we were very happy to respond to JRC’s call for tenders to validate and pilot a self-assessment instrument developed by JRC and targeted at individuals with no or low level of digital skills. 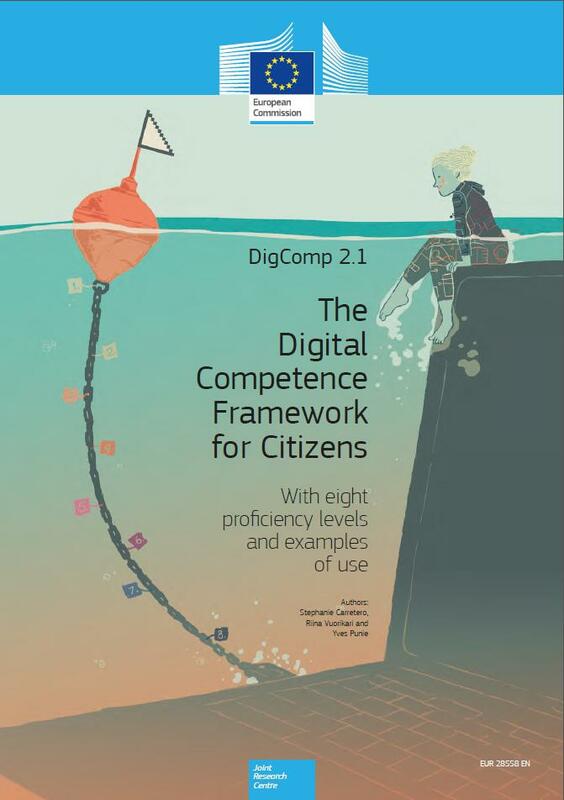 The assessment instrument is based on the latest version of the Digital Competence Framework for Citizens 2.1. The objective of this project is to test the reliability and validity of this assessment instrument among experts and a small and then a large-scale sample of individuals, to refine and reduce it in length (from 126 to 63 items) in order to establish a sound, reliable and valid assessment tool, based on DigComp 2.1.